I went to West Coast in US in February. 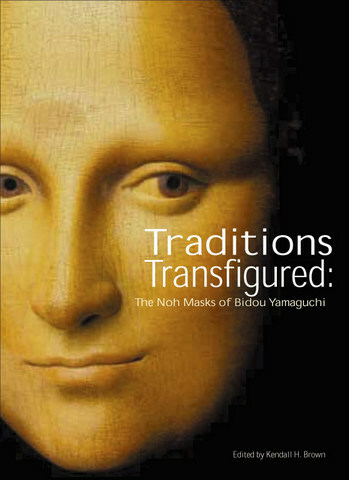 The exhibition of a Noh mask artist, Bidou Yamaguchi "Traditions Transfigured: The Noh Masks of Bidou Yamaguchi" was going on from 2014/1/25 to 3/13 at the University Art Museum (UAM) at CSULB. I stayed at Mr & Mrs McLeod's wonderful guest house. They are also collectors of Bidou Yamaguchi's works. 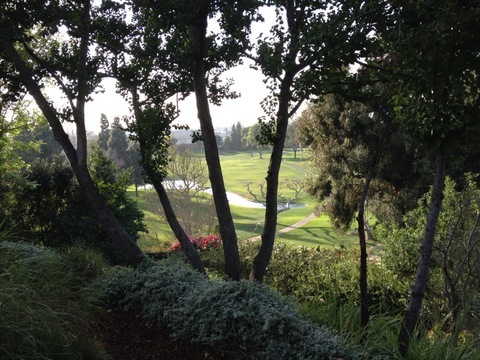 We can see the golf course from the garden! This is their guest house which I stayed. I also gave a Noh workshop for CSULB students under head of performance Hugh O'Gorman on 20 Februrary. At the reception after the performance. From left, the director of Earl Burns Miller Japanese Garden, Jeanette Schelin, the flutist, Prof. John Barcellona, the curator of Bidou Yamaguchi, Prof. Kendall Brown. 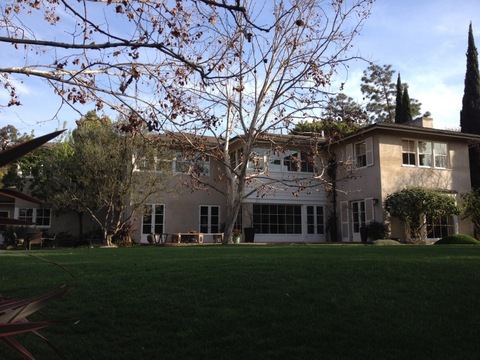 After that, I went to LA and stayed at the house of Yasuhisa Toyota, the acoustician of the Walt Disney Concert Hall and amongst other famous halls. I attend the rehearsal and performance of Simón Bolívar Symphony Orchestra of Venezuela under Gustavo Dudamel!! I had a lot of wonderful memory in Long Beach and LA! If I have a chance, I would like to come back! !